A House Divided – And Its Not Republicans! 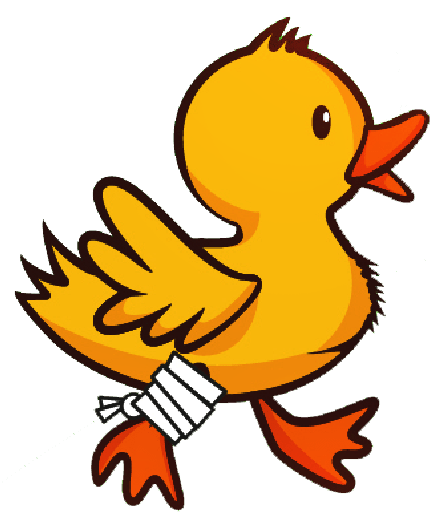 Replacement of Representative Plawecki on the Ballot Reveals Democratic Party Discord, Preparation for a Lame Duck Session? During a week of dramatic racial conflict across the U.S.A, few noticed a more subdued racial conflict which surfaced right here in Michigan. 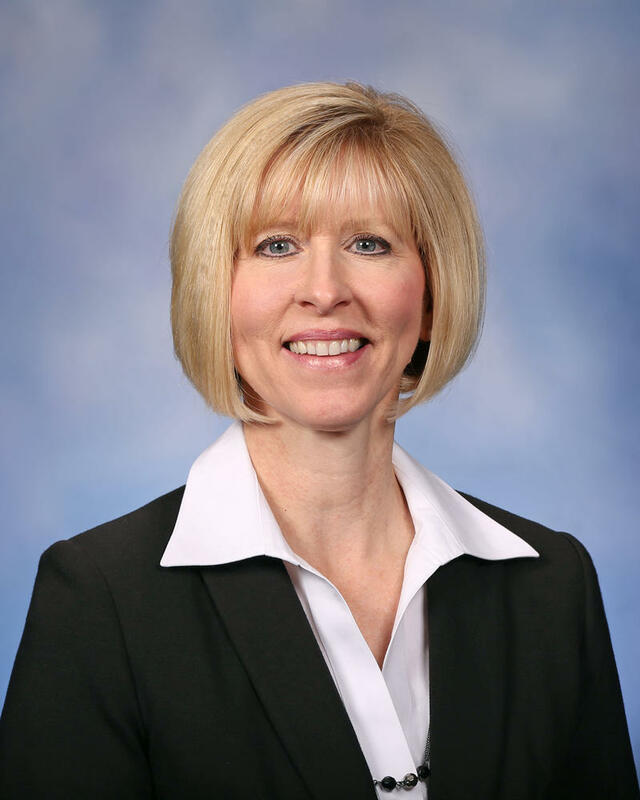 First term Michigan State Representative Julie Plawecki died on June 25th during a hike on Misery Ridge at Smith Rock, Oregon. Representative Plawecki was running unopposed for reelection in the Democratic primary on August 2nd, in Michigan’s 11th State House District. Representative Plawecki’s death occurred after the April 19th Michigan primary election filing deadline, so it is up to the local party to select a replacement Democrat to appear on the November 8th ballot in accordance with PA 116 of 1954. The ‘local party’ in this particular instance is the Michigan 13th Congressional District Democratic Party (SoS BoE 516418). Representative Conyers represents the 13th Congressional District, even though he hasn’t lived in it since the 2012 redistricting. Even so, Representative Conyers does maintain control over the 13th Congressional District Democratic Party apparatus through his agent Jonathan C. Kinloch. 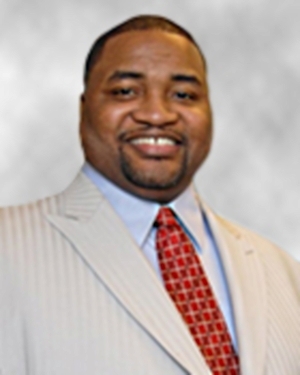 Mr. Kinloch, a Detroiter who also resides outside the 11th State House District, is perhaps best known as an Emergency Manager appointed member of the esteemed Detroit Board of Education. Half of the 11th Michigan House District’s population is in Garden City and Inkster, with the balance in attached pieces of Westland, Dearborn Heights and Livonia. Garden City and Inkster are polar opposites ethnically, but both vote heavily Democratic. The Westland and Dearborn Heights segments of the 11th are somewhere in between Garden City and Inkster, while the small segment of Livonia trends Republican. Hidden in the Census data for this district are substantial South Asian and Arab ethnic communities, but the district’s African-American population fraction is pretty well identified by the Census at about 35%. Mr. Kinloch ‘evolved’ his selection process for the eleven persons who submitted their names, probably as he absorbed the requirements of PA 116. At the outset, he was admant that there would be no interviews, but then apparently decided the optics of that were poor. Most of the original news stories stating that there would be no interviews were scrubbed after his change of heart. Eventually he decided that each candidate would be interviewed by precinct delegates and he would select recommend the three delegates who would make the final selection. The eleven candidates included Representative Plawecki’s daughter, Lauren; Dearborn Heights City Council member Lisa Hicks-Clayton; former Inkster Mayor Hilliard Hampton; freshman Inkster City Council member Jewell Jones; senior Dearborn City Planner Mohamed Ayoub and Dearborn teacher Rashid Baydoun. Mr. Baydoun was the runner up to Representative Plawecki (who herself was a teacher in the parochial schools before she was elected) in the 2014 Democratic primary in the 11th. 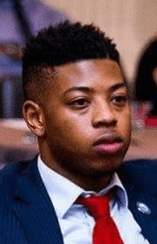 Were you to get your information from Michigan’s nitwit media, you would think Thursday’s late night announcement that Inkster City Council member Jewell Jones was selected was an act of comity under trying circumstances. They positively gushed over Councilman Jones’ youth, noting that he will likely become Michigan’s youngest ever State Representative. Actually, the 11th District’s significant Arab minority are stone cold furious at Mr. Kinloch’s manipulations. Rashid Baydoun, in particular, felt that his 2014 run and service to the local Democratic Party organization deserved better. Mr. Jones was not subjected to the three delegate interview process, despite false news reports to the contrary. Word of his selection somehow leaked out to the same Detroit News reporter well before the final decision of the three 11th District Democratic precinct delegates. The fix was in. Mr. Jones, at age 21, is still attending U of M Dearborn while Mr. Ayoub has a Master’s Degree in Urban Planning and Mr. Baydoun is a very respected Dearborn Public Schools teacher, and realtor, with a psych degree to boot. The hook here was the Democratic precinct delegate population in the 11th District. There are 44 precinct delegates from Inkster, six from Dearborn Heights, four from Garden City, two from Livonia and none from Westland. Inkster, which represents 25% of the district’s population has 78.5% of its Democratic precinct delegates. And Inkster is most definitely not a center of Arab culture. Party Chair Kinloch could have finessed this, but he did not. He chose two delegates from Inkster and one from Dearborn Heights. Garden City, which is bigger than Inkster, got the shaft. Assuming that Mr. Jones is elected – a good bet given the electoral politics in the 11th – he will be the youngest State Representative in Michigan history. He will be younger than George Cushingberry, Jr. by about six months when he is sworn in on January 1st. Hopefully he will not experience Mr. Cushingberry’s many trials and travails. Regardless, the Arab community in the 11th House District are not happy campers and only time will tell how they react. There is no ‘small d’ democracy in the ‘Large D’ Democratic Party these days, but could one expect anything better from a John Conyers led organization? Given the corruption revealed when John Conyers’ (soon to be ex) wife Monica drew a 27 month stretch in Camp Cupcake for her civic rectitude on the Detroit City Council, it is not clear whether Mr. Jones’ selection was mere corruption or blatant racism. Regardless, the manipulated selection process has engendered hostility and suspicion between two key Democratic constituent groups. It won’t boil over the way racial politics has nationally, but the long knives are out and it should be fun to watch. The Republican nominated in the 11th on August 2nd might even have a shot in November. There is a lot more going on here, as Governor Snyder has scheduled a special primary on August 30th in the 11th District to fill the remainder of Representative Plawecki’s current term. Will Mr. Jones file for, and win, the special primary? How will Mr. Kinloch keep Messers. Ayoub and/or Baydoun from embarrassing the 13th Congressional District Democratic Party organization in the special primary? Why a $ 50,000 special primary for only 7 weeks of service? Just exactly what is coming up in lame duck which requires one more, very expensive, Democratic vote? Republicans are not unique with their serious internal divisions. Our nitwit news media just doesn’t seem as interested in Democratic discord for some reason. As they used to say in the glory days of Soviet humor, the only truth in your daily newspaper is the date. ← Exactly whose agenda is Gov. Snyder promoting? Thanks once again 10x25MM. There's an underlying story here which is one I've been pushing and that is the importance of precinct delegates. In my county, there are no precincts on the democratic side that are full. Entire communities have no representation. There are a few communities in my county which have no precinct delegates on the ballot for either party. Precinct delegates are extremely important to the political process--believe me when I say the democrats know how to use their delegates and empower them. The GOP keeps in its elitist ways but I just keep plugging along, putting the right ideas in their minds--it's my experience that it takes four years for the elitists to admit their errors--and strangely enough it coincides with the election cycle. In order for the process to work you must step up to the plate. Your county publishes a list of precinct delegates and vacancies. So, by 4:00 p.m. July 29, 2016, you may file a Declaration of Intent form "with the city or township clerk for the August primary". Then, on August 2, 2016, write your name in the appropriate box and vote for yourself. Becoming a precinct delegate opens up doors to the election process that you didn't know existed and its well worth the experience. My only gripe has been that the "ideas" referenced above (in terms of most every other precinct delegate statewide) rarely see the light of day (publicly) save at some VIP/high dollar closed door function once a year..if ever. If precinct delegates felt that they were part of a larger consensus statewide on at least one topic of consequence (transparency, shared sacrifice, banishment from the local GOP country club over principle, etc.) perhaps there would be more rabble rousers willing to not only 'buck' but improve our political system. "..Why a $ 50,000 special primary for only 7 weeks of service?.. Just exactly what is coming up in lame duck which requires one more, very expensive, Democratic vote?.." Thank you for asking the question (for the first time) which Michigan grassroots conservatives have intentionally avoided for almost 4 years now. When you allow your brethren to be pushed around/assaulted on the Capital lawn for days (Right To Work/2012) without a 'peep' afterwards..you can be certain that the NEXT lame duck session will teach your grandchildren a similar lesson in the cost of freedom that they will not soon forget. These gray-haired/constitution thumping 'patriots' know exactly what is coming during these fast upcoming cold winter days and who will be joining forces to historically accomplish "bipartisan goals" with plenty of false indignation in hand. Half of them will be somewhere warm by then. The other half wouldn't show on a day that cold anyways if their grandchildren's future freedom depended on it. Both sides sent a message during the last lame duck. It will be listened to by those 'daring' to think any differently this time around (apathy loathing a vacuum).